@Serge - sure you tasted the correct sample, because this is clearly lovely and you will certainly be able to withstand a heavy whisky..
"Well, this does not pay less than 94/100"
"94? No, that is not possible. " Mmm, still smell and taste .... "Hey, do you!" 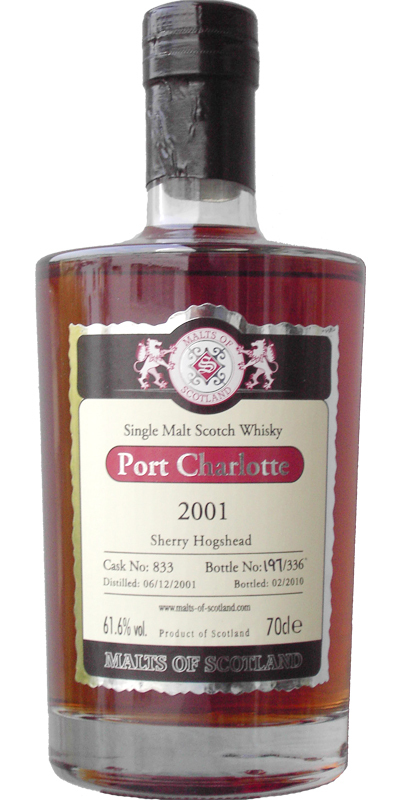 "No, Johan, this is eight-year-old Port Charlotte." "Whoehaaa, this is just 94!"